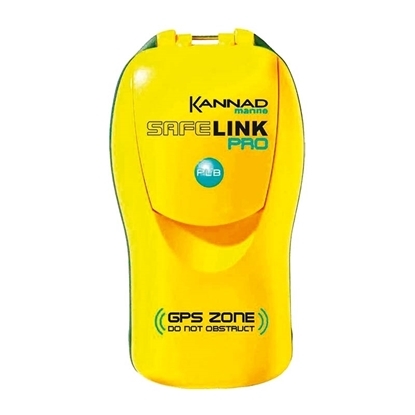 The revolutionary new SafeLink R10 is the first of its kind, a personal AIS (Automatic Identification System) device to assist in Man Overboard recovery. 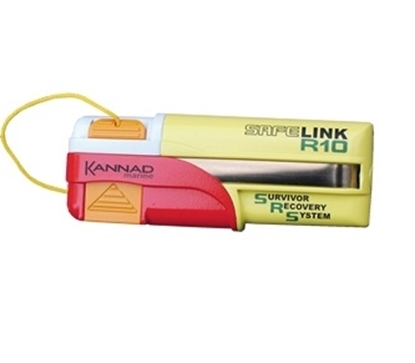 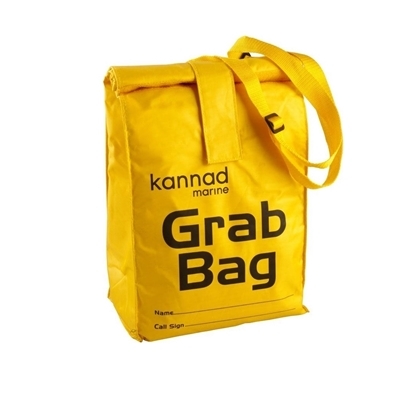 it is lightweight and compact, designed for and intended to be carried by all crew members. 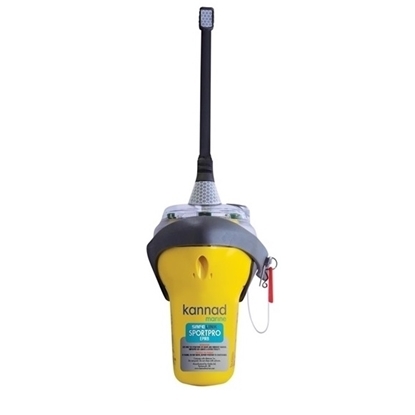 Personal Location Beacons are carried by the individual. 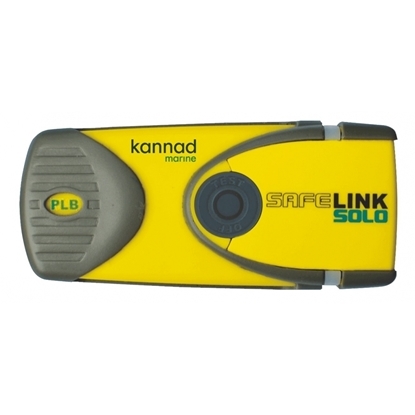 Whether alone or in a group, on holiday, at work, carrying out your sport or hobby, if you ever find yourself in danger in a remote location a PLB comes into its own. 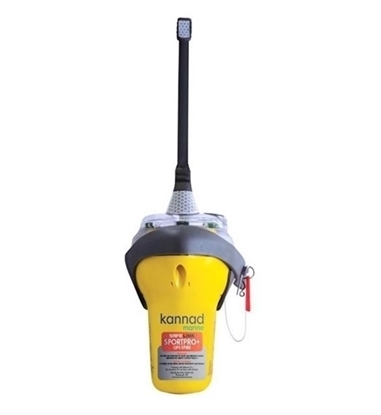 Whether sailing in coastal waters or cruising offshore an EPIRB (Emergency Position Indicating Radio Beacon) could be the most important safety equipment you purchase for your boat.